For so many years, Dyson has remained a top brand when it comes to home improvement products. Its impressive line of vacuum cleaners has been the favourite of homeowners all over the world. What probably entices people to purchase one of their vacuum cleaners is the Dyson hepa filter, which is undoubtedly a selling feature of the brand’s products. But what exactly is a hepa filter? What do they do and what are they for? 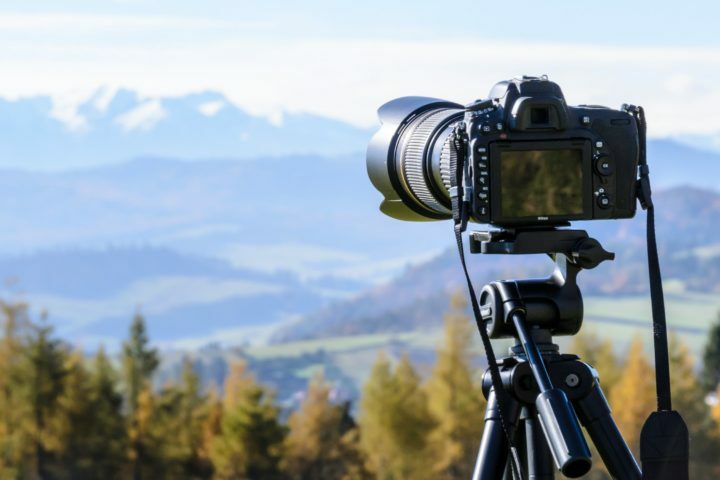 Here is everything you need to know about hepa filters. HEPA stands for High Efficiency Particulate Air. What does a HEPA filter do? A HEPA filter traps small particles from the air that a normal air filter or purifier can’t. It can remove up to 99.97% of particles up to 0.3 microns small, trapping them inside the filter, so that you and your loved ones don’t inhale them. What is a HEPA filter made of? A HEPA filter has fibres of glass where the particles are trapped once they enter the filter. They are also made with some level of activated carbon-based material to make sure that the smallest particles stay trapped within. Anyway, the fibres of glass are rolled into a thick, pleated, paper-like tubing, creating layers where particles go through and adhere as you vacuum. Why is a HEPA filter important? Microparticles (at least 0.3 microns) can cause a multitude of allergies and can even lead to asthma. By using a Dyson HEPA filter, you trap these particles and prevent you and your loved ones from getting these diseases. To put it another way, you are literally cleaning the air that you breathe, removing harmful particles from it. How does a Dyson vacuum with a HEPA filter work? 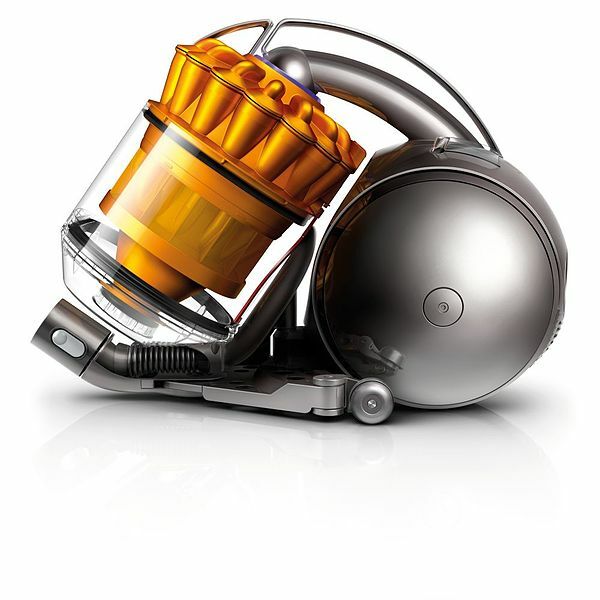 Depending on the speed of the air, a HEPA filter in a Dyson vacuum cleaner can trap particles at impact, by interception, or by diffusion. The tiny fibres in the HEPA filter will trap particles instantly when the air speed is high. These particles move directly onto the fibres and cling onto them. Meanwhile, at medium speed, particles wander within the filter. As they move along, they make contact with the fibres and then they stick. Lastly, at low speed, the vacuum cleaner diffuses the air, causing particles to randomly bump into one another, pushing each other to the fibres of the HEPA filter. How often should you replace the HEPA filter in your Dyson vacuum? The general rule of thumb in changing your HEPA filter is to check it every six months, although you may only have to change it once a year. To make sure, check the user guide that comes with your vacuum cleaner. Do you really need a HEPA filter in your vacuum? If you already have an air purifier with a HEPA filter, you might be wondering if it’s also necessary to have a HEPA filter in your vacuum. The answer is yes. While an air purifier can trap airborne particles, some of these allergy-inducing particles are trapped in your rugs and carpets. Therefore, using a vacuum cleaner with a HEPA filter is necessary. 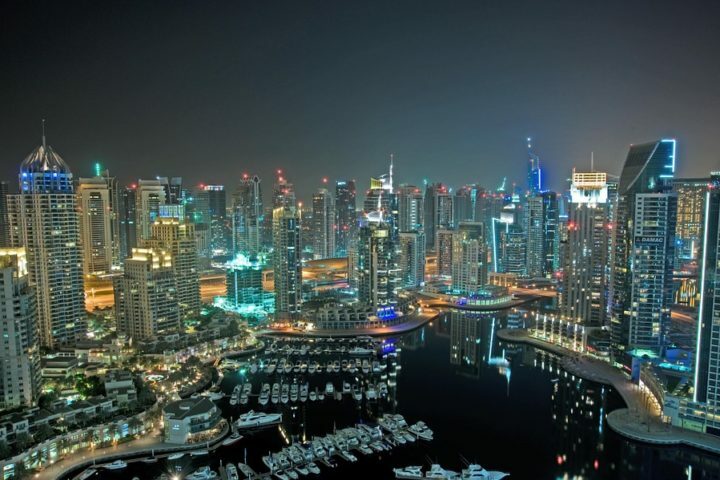 Will Dubai become the most technologically advanced city of the future?